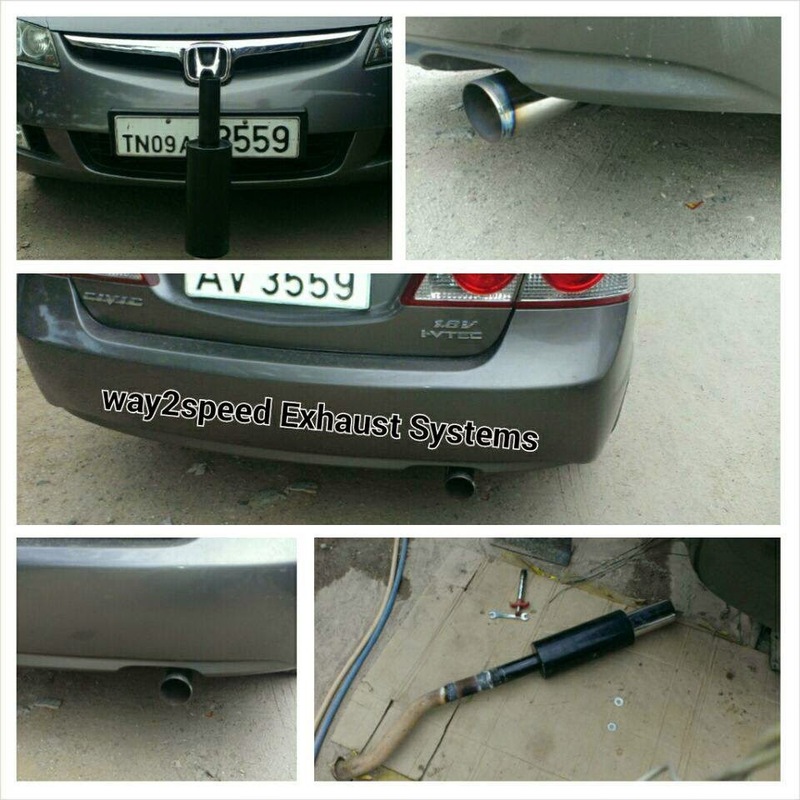 Way2speed Rumbler | Car Performance Exhaust System replaces a stock or factory muffler and exhaust pipe arrangement. 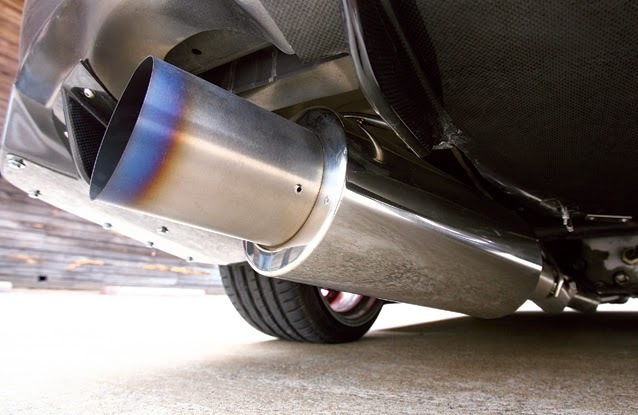 Since the Way2speed Rumbler | Car Performance Exhaust System comes after the catalytic converter and there is no change of exhaust gas emissions. 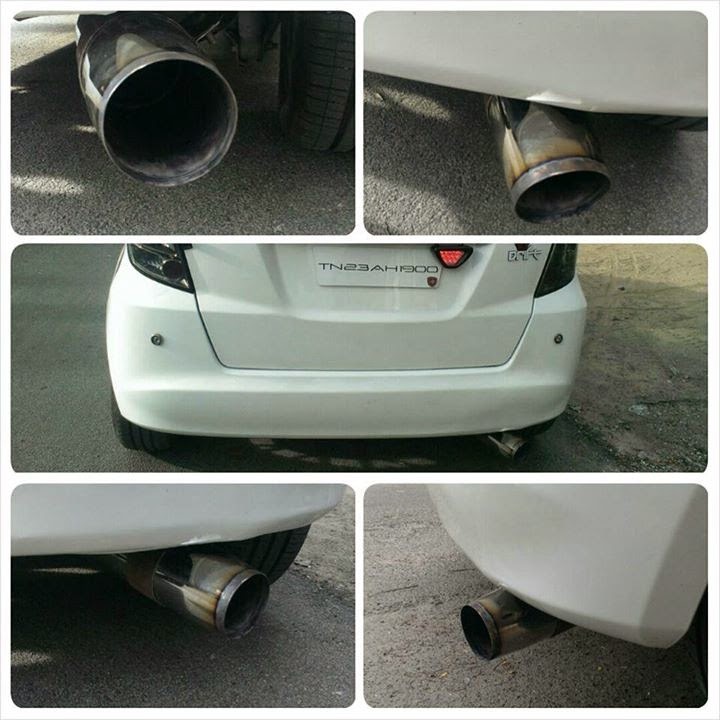 so Way2speed Rumbler | Car Performance Exhaust does not change your factory emission output. 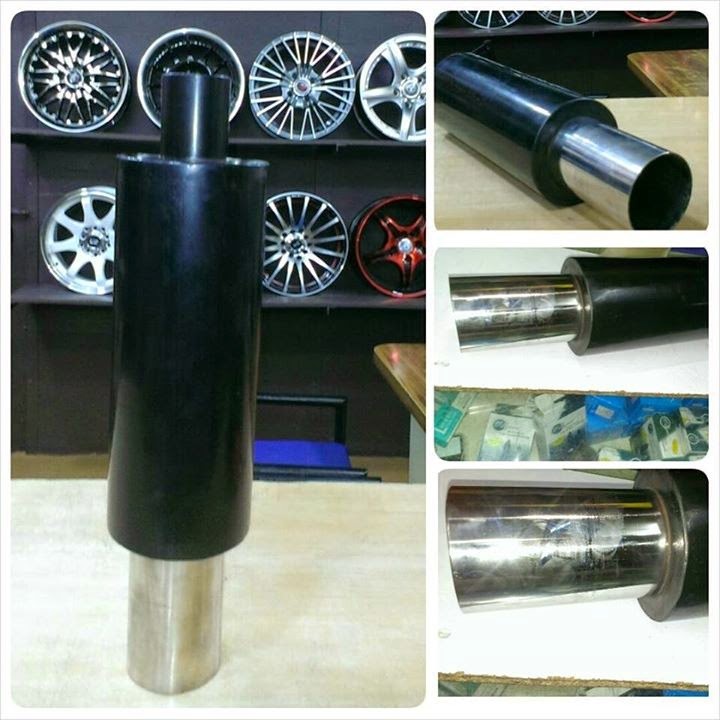 - Burned titanium tip, gives Your car a custom yet elegant Racing appearance. Way2speed Rumbler | Car Performance Exhaust Systems | Free Flow exhaust suits all petrol cars with displacements 1000cc - 2500cc. All Exhaust are for petrol engines.